Welcome to your new sundrenched four bedroom Cape Cod style home, tastefully designed and decorated. Situated in a family friendly neighborhood, this remarkable home boasts many modern updates. As you cross the threshold you'll notice the open floor plan, gleaming hardwood floors, two fabulous fireplaces hugged with custom built in bookcases, wainscoting, chair rails and crown molding.The kitchen boasts stainless steel appliances and granite countertops, the updated bathrooms have ceramic tile floors and new fixtures. Mechanical updates include: roof, central heat and A/C unit, electric service, windows and doors. 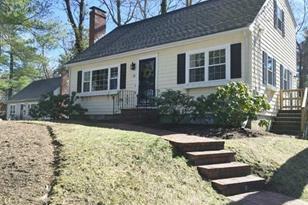 Conveniently located walking distance of the center and in close proximity to major routes, highways and commuter rail. All that is left is to move in, what are you waiting for? 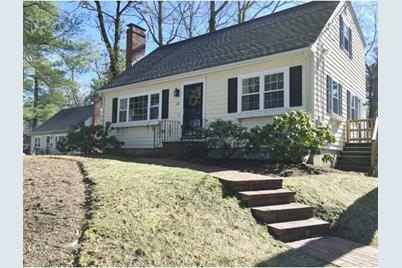 21 Brown Drive, Walpole, MA 02081 (MLS# 71972743) is a Single Family property that was sold at $443,000 on June 27, 2016. Want to learn more about 21 Brown Drive? 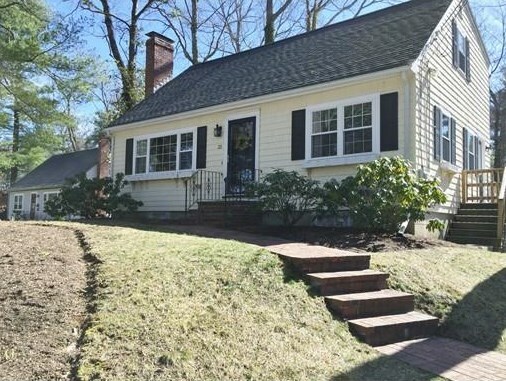 Do you have questions about finding other Single Family real estate for sale in Walpole? You can browse all Walpole real estate or contact a Coldwell Banker agent to request more information.